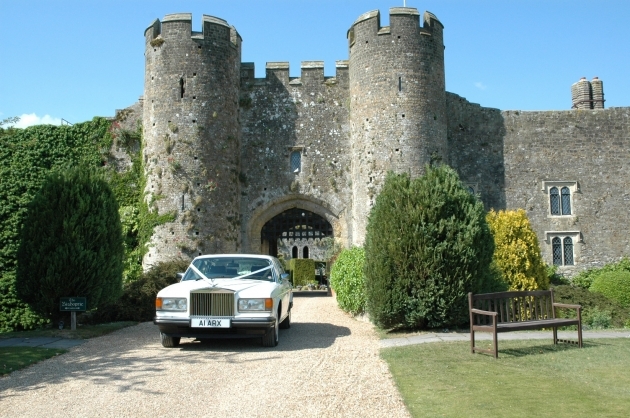 Here at Black Tie Limousines, we are pleased to offer a selection of the finest wedding cars in West Sussex. Each of them have their own unique features. 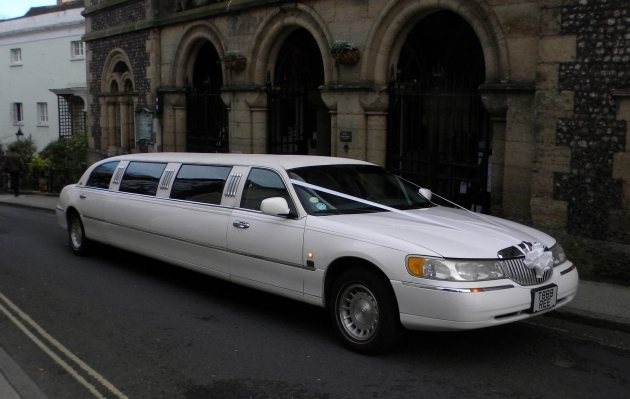 Whether you want the seating capacity of a limousine, the unparalleled luxury of a Mercedes, or the striking presence of a Bentley, we have a car for your special day here. 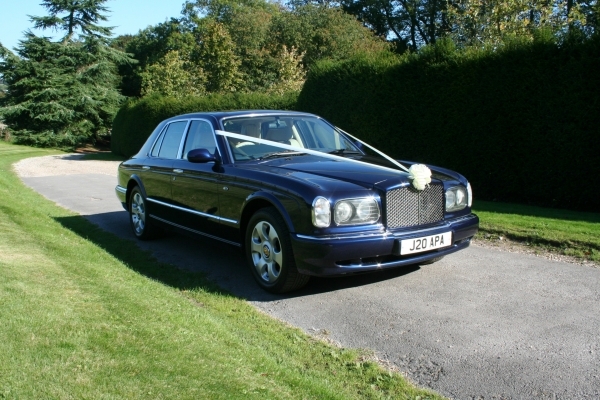 All our wedding cars are imacculately prepared before your big day. 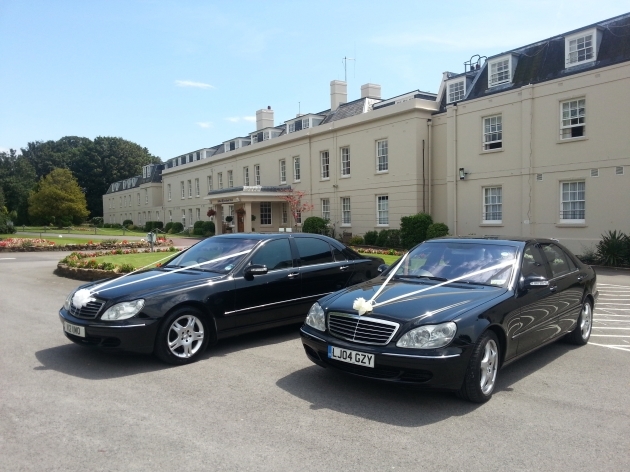 Ribbons, bows and flowers are provided as standard, and we’re more than happy to match your colour scheme. IMPORANT NOTE: Due to licensing reasons, the vehicles in this section are ONLY available for WEDDINGS (or funerals), unless they appear elsewhere on the website. Sorry for any incovenience this may cause.